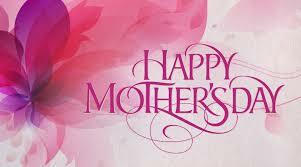 Happy Mother’s Day to all the wonderful moms around the world! I was blessed with an incredible mom. Although we lost her physical presence years ago, her love and spirit live on.